Que faire en cas de cannibalisation de mots clés ? 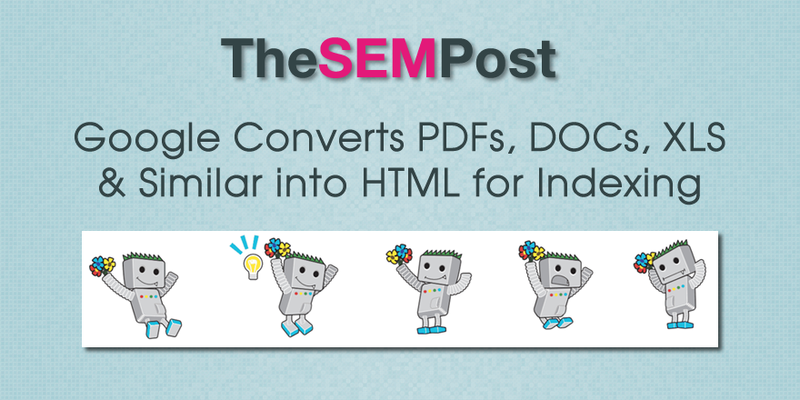 If you read the title of this blog and somehow, even only for a second, thought about the iconic movie "The Silence of the Lambs", welcome to the club - you are not alone! Despite the fact that the term " cannibalisation " does not sound very suitable for digital marketing, this core concept has been around for a long time. 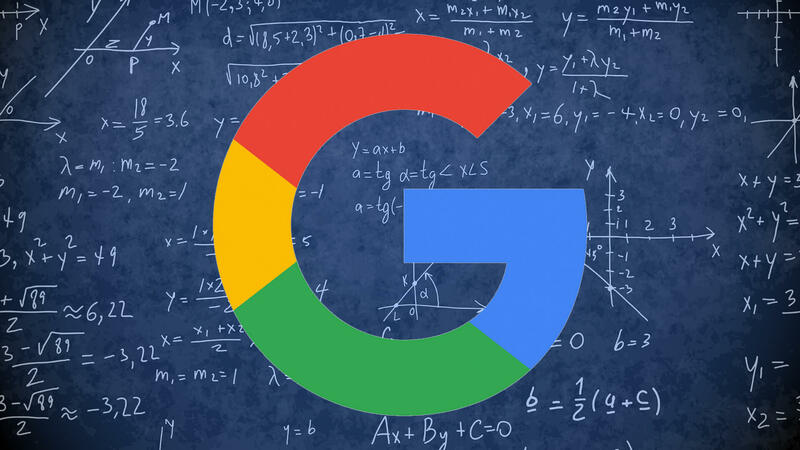 Google has confirmed what many in the search industry have seen over the past week, updates to their algorithm that are significantly shifting rankings in the SERPs. A google spokesperson told Search Engine Land "We released several minor improvements during this timeframe, part of our regular and routine efforts to improve relevancy." 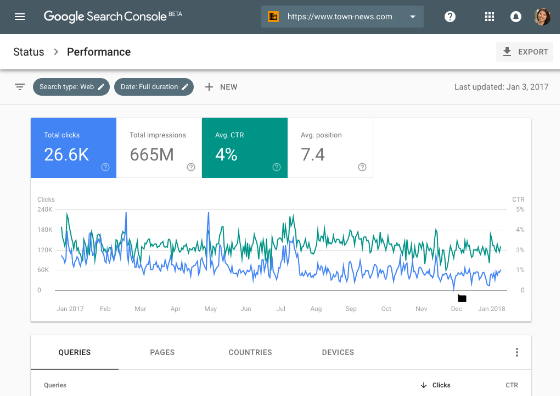 As expected, yesterday, Google officially moved several of the old Google Search Console reports to the new interface. The specific reports moved include AMP, Index Status, Links, Manual Actions, Mobile Usability, Rich Cards, and Search Analytics. Everything else is remaining where it is thus far. 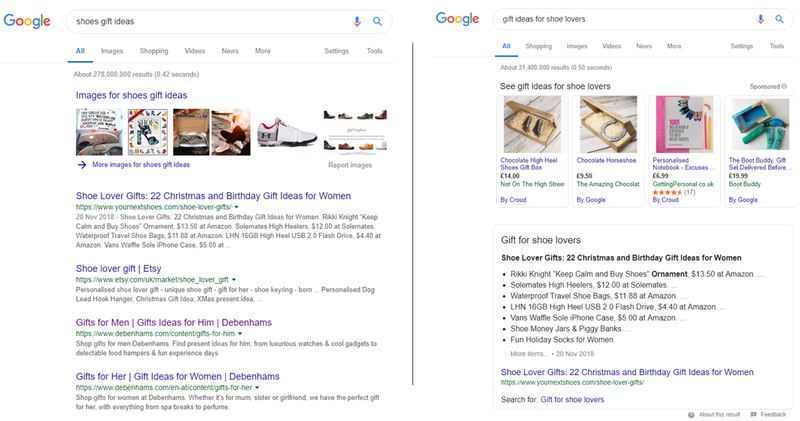 When it comes to grabbing a user's attention on the search engine results page (SERP) in order to win that all-important click, a lot of factors are at work. And it seems brand awareness is a big one. 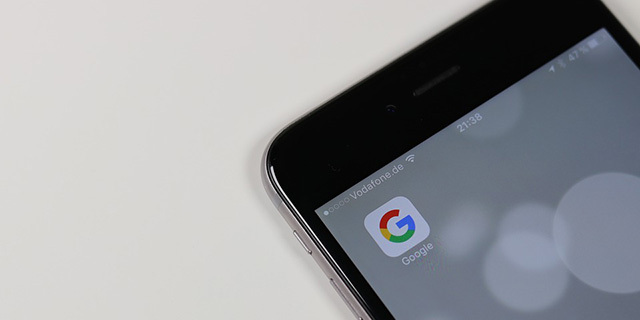 I know there were tons of sites that got notifications that their sites migrated to the mobile-first indexing process this week. But Google is far from done. Google said currently sites being migrated are pretty equivalent on the desktop compared to mobile page side.